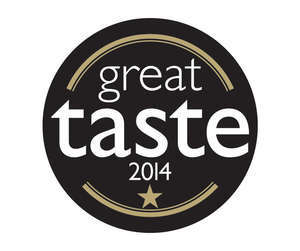 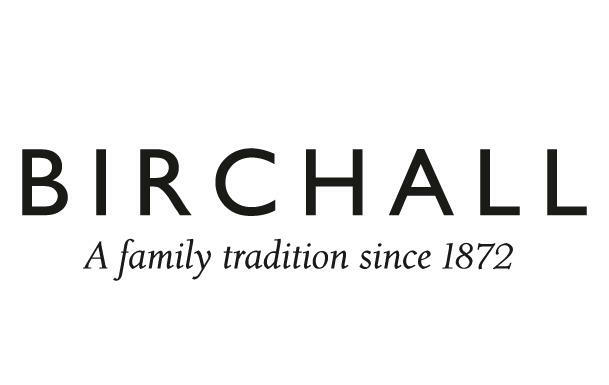 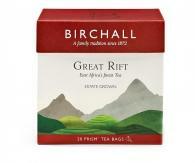 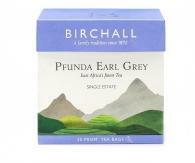 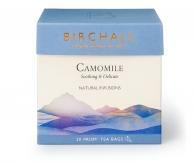 Birchall Camomile is a classic herbal tea made from the scented flowers and leaves of the wild camomile plant. 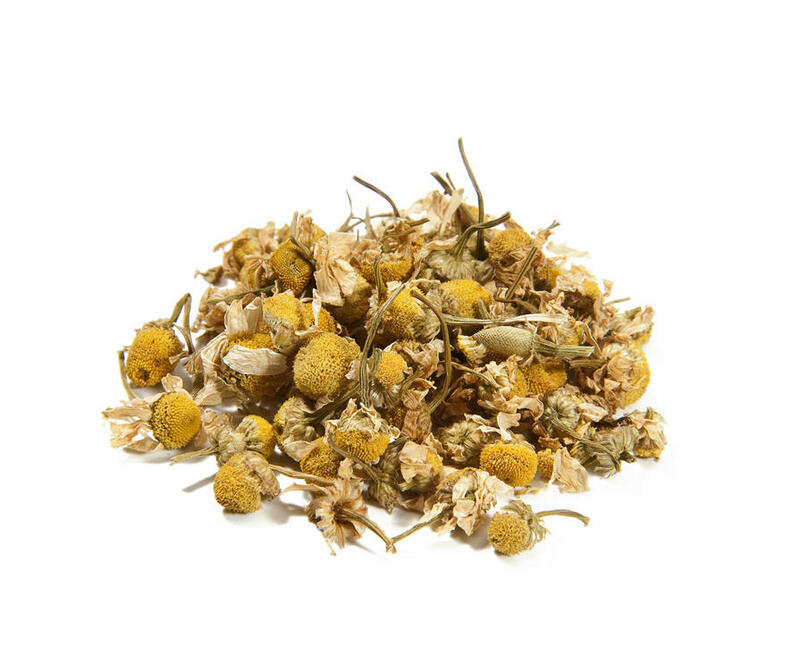 Camomile has long been prized for its relaxing qualities and is believed to restore natural balance by aiding digestion and promoting sleep. 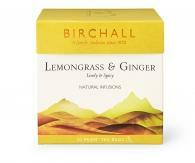 A single cup of our smooth and soothing herb infusion helps you unwind, making it perfect in the evening just before bedtime. 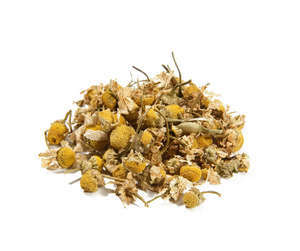 Our pursuit of quality ensures we only select the finest, whole camomile flowers and it is these that give Birchall Camomile its delicate floral character, clear gold colour and mellow, sweet taste. 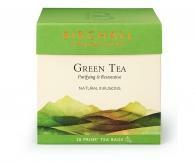 Tranquility in a cup.